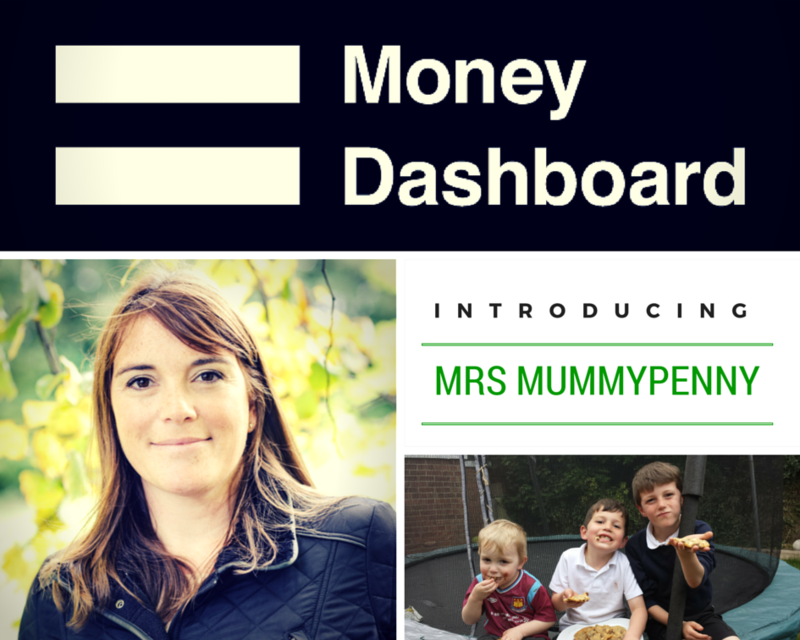 This month we kick off our blogger introduction series with this highlights blog post featuring Mrs Mummypenny! Here are my top money saving and budgeting tips to help you get started on your money saving journey. I love the fact that all my accounts and my Tesco credit card are combined into one place when you have added your accounts to Money Dashboard which is a free personal finance tool available to us here in the UK. It does all the spreadsheet work I used to do with my excel budget, so it saves me time! The tagging of spends is invaluable for categorising spends and you can track it over a few months to see where you are spending too much. I've found it really useful to highlight to my husband where we are spending too much money in an easy to ready graphical format. Excel is always great for setting up these kinds of things. And stick to it. Keep a check on it every couple of weeks or once a month to look at where you are spending your money and on what. Money Dashboard is especially useful in combining all your bank accounts and credit cards together so you can properly assess where you are spending too much money and where savings can be made. Grab yourself a Tesco credit card and put all your regular normal spending through it. Ensure you pay off the balance every month to avoid building up debt and interest, although they have an attractive 0% intro offer at the moment;-) You will then earn Clubcard vouchers for your spending, especially if that spending is done at Tesco. I earn around £250 each year in Clubcard voucher which can be double or tripled up to get Clubcard perks/rewards. I have got things like free Legoland tickets, free Eurotunnel tickets, free car hire abroad, free toys at christmas with the Clubcard boost. Use free selling pages on Facebook to sell unwanted stuff in your house. This will save you on fees and postage costs and gives a little back to community as you're sharing with local folk. I set up a page for my village and I admin it, this now has 1500 member and is a great way to buy and sell 2nd hand stuff. Works brilliantly for children's stuff. Saving money doesn't mean you have to give up the things you and your family love. I will always find a way of doing things for less money or free, (like my Tesco Clubcard money saving tip given earlier). My boys love playing football so a trip to the park is forever free. And fortunately they play football every week for a club with very reasonable subs. I'll always try to save money on the big purchases like football boots and football kits. Its important also that my children understand the value of things and how much things cost. Its important to know their football boots cost £25 and this means that they must be looked after. I write a to do list for the next day every night before going to sleep. This will normally include a money saving task or two to sort out the next day. All the good tips I find for myself I share with my likers on my Mrs Mummy Penny Facebook page and twitter via @mrsmummypennyuk. I regularly check my current/joint account balances and switch money around to avoid any interest charges. We are currently saving up for a holiday to Las Vegas next year. If we put aside £50 each week for the next year we should have more than enough to pay for the flights and hotel. If money were not object, what would you buy and why? If money were no object I would buy myself a few Prada handbags because I adore them, they are beautiful and timeless and I love them. And on a more sensible note I would buy a bigger house with a huge garden so my boys could play a proper football game.